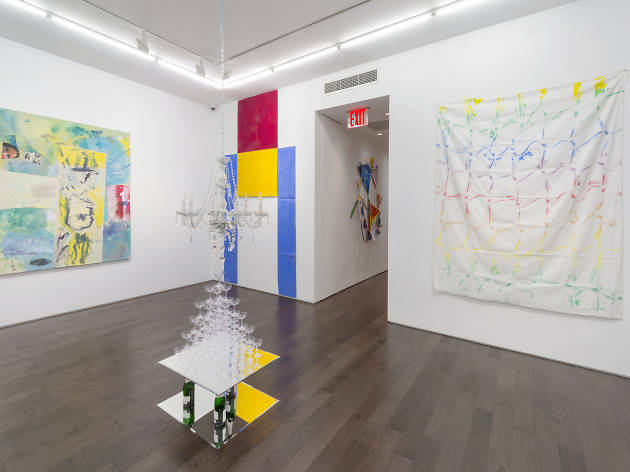 The Uptown art galleries clustered along Manhattan’s Upper East Side are a far cry from the huge, white-cube showrooms located in Chelsea’s art gallery district. 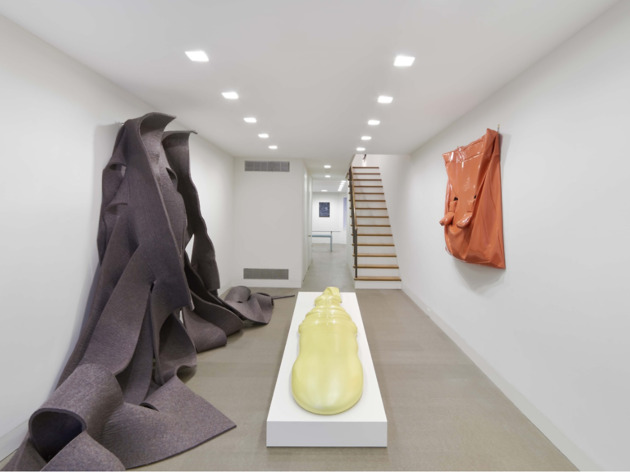 Many of them are situated in late-19th and early 20th-century townhouses, and feature intimately proportioned spaces that create an up-close and personal relationship with the art—an experience you simply won’t find in Chelsea. But don’t expect the artwork to be stuffy: Many downtown galleries featuring the latest in contemporary art have opened Uptown locations in recent years, and it’s that mix of cutting-edge aesthetics and Gilded Age elegance that’s makes gallery-going in the neighborhood unique. 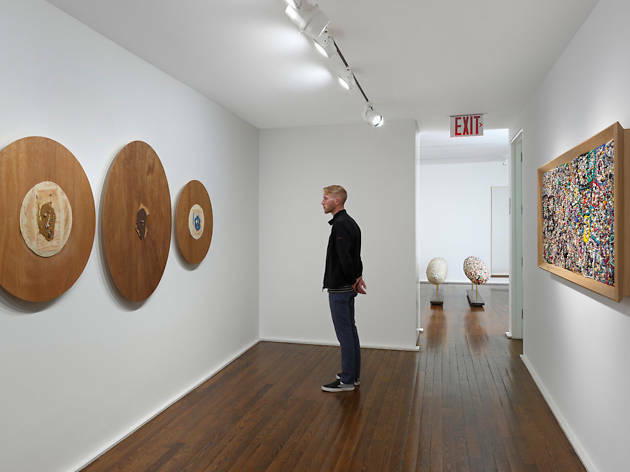 If you’re searching for the places that are worth a visit, look no further than our select guide to the best Uptown Art galleries. 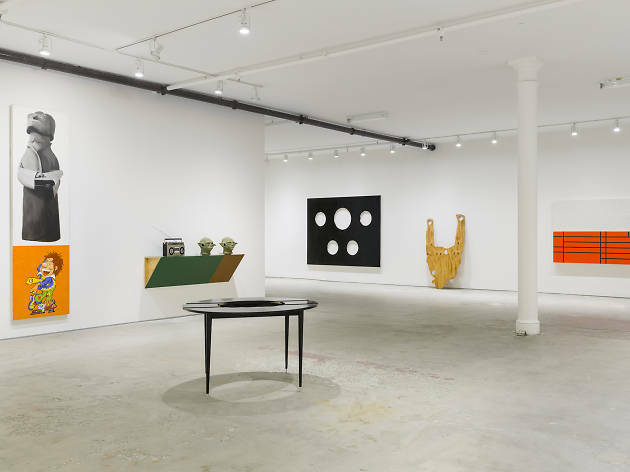 French dealers François Ceysson and Loïc Bénétière opened their New York venue in 2017, part of a network of branches that includes Paris, Luxembourg and Geneva, as well as Saint-Étienne, France where the gallery was founded in 2006. 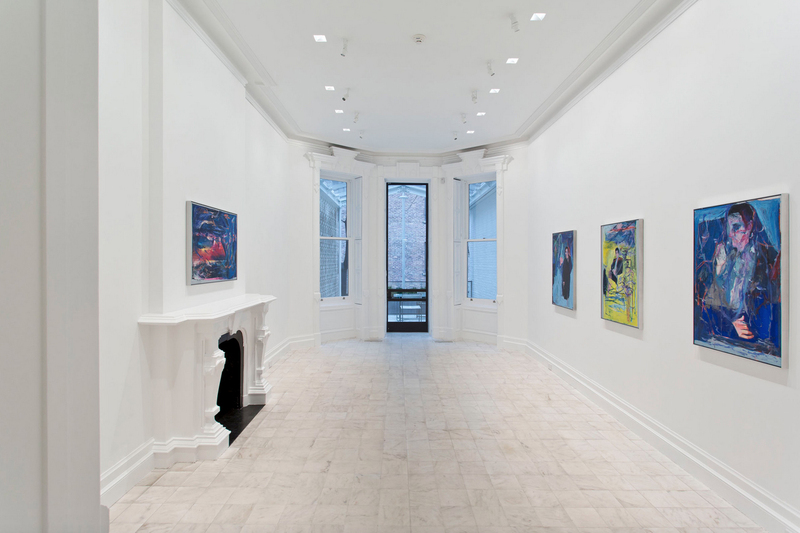 The gallery specializes in contemporary artists from Europe and the United States, with an emphasis on painters. 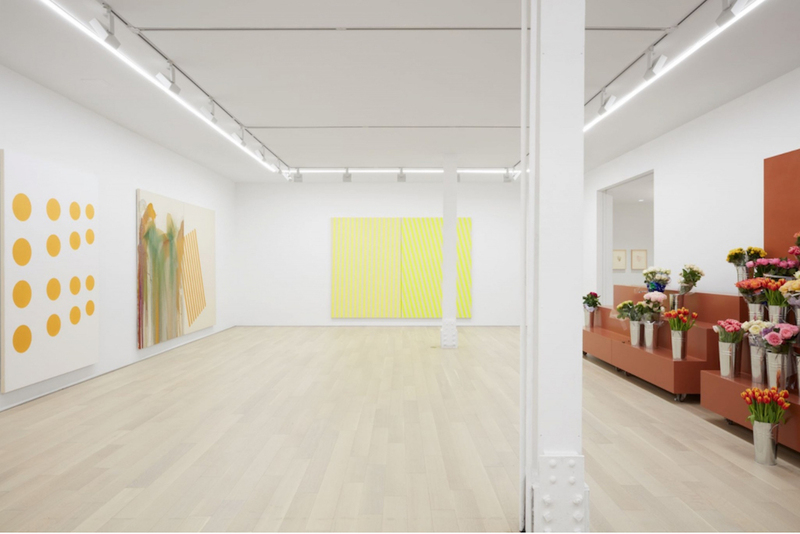 The roster is especially notable for representing members of the French Supports/Surfaces movement, a group of Postminimal abstract colorists who worked during the 1970s. This Upper East Side townhouse space is the latest addtion to powerhouse dealer David Zwirner's global gallery footprint. 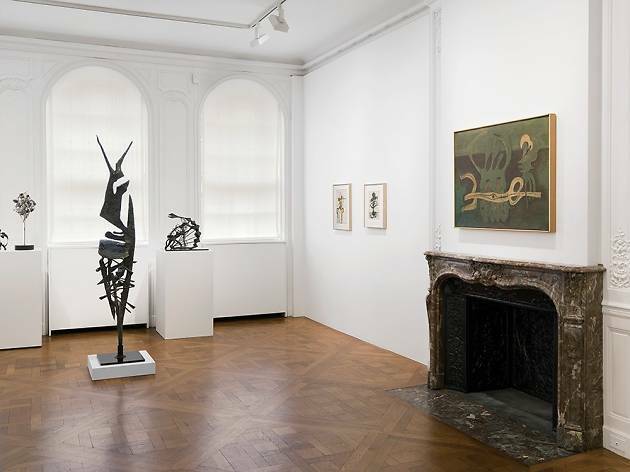 Located in an elegant UES townhouse, this gallery was founded by two Israelis: Daniella Luxembourg, formerly of Sotheby's and auction house Phillips de Pury & Luxembourg; and Amalia Dayan, granddaughter of the famed Israeli general and former minister of defense Moshe Dayan. 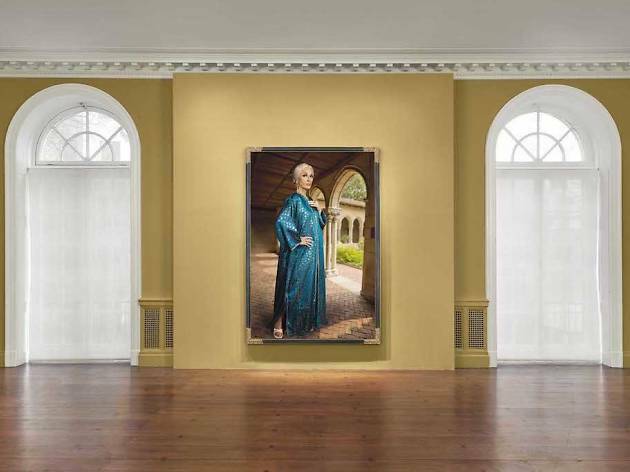 The gallery specializes in the bluest of blue-chip contemporary art. 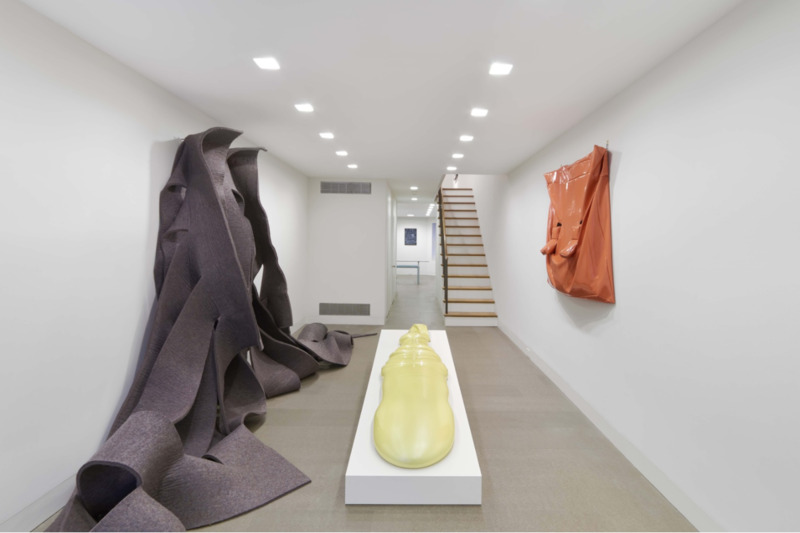 Housed in a historic Upper East Side townhouse, Tilton Gallery has become well known for promoting cutting-edge, emerging artists from around the world. 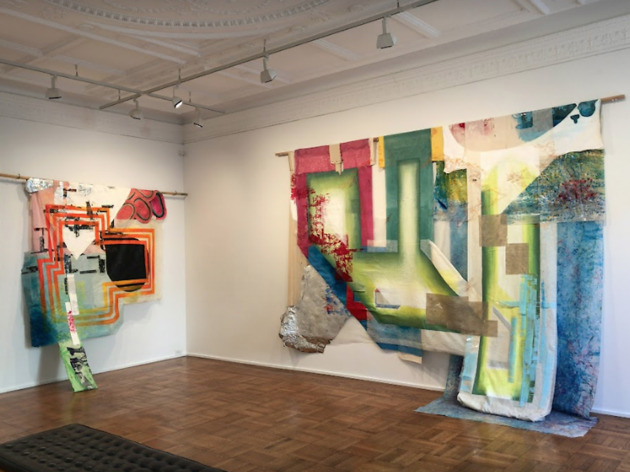 For more than two decades, the Tilton Gallery has exhibited hundreds of contemporary artists, many of whom, like David Hammons, Marlene Dumas and Francis Alÿs, have become prominent figures on the international stage. 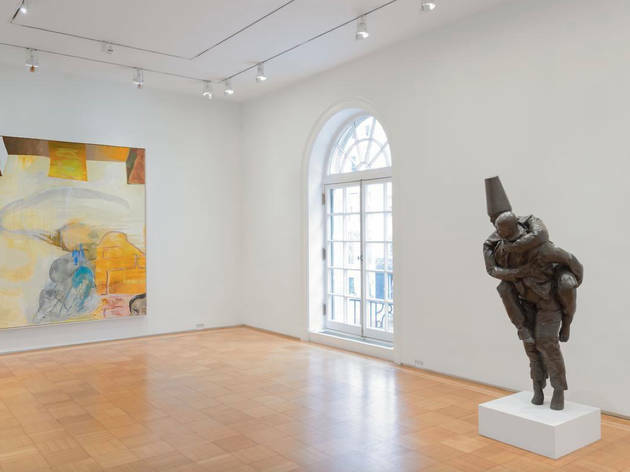 Located in Cologne for nearly 30 years, German art dealer Daniel Buchholz opened his New York Branch in 2015 in a former doctor’s office on the Upper East Side. The program, a mix of contemporary shows and historical surveys, is run by gallery director Alex Zachary and features such artists as Lutz Bacher, Moyra Davey, Isa Genzken and Raymond Roussel. 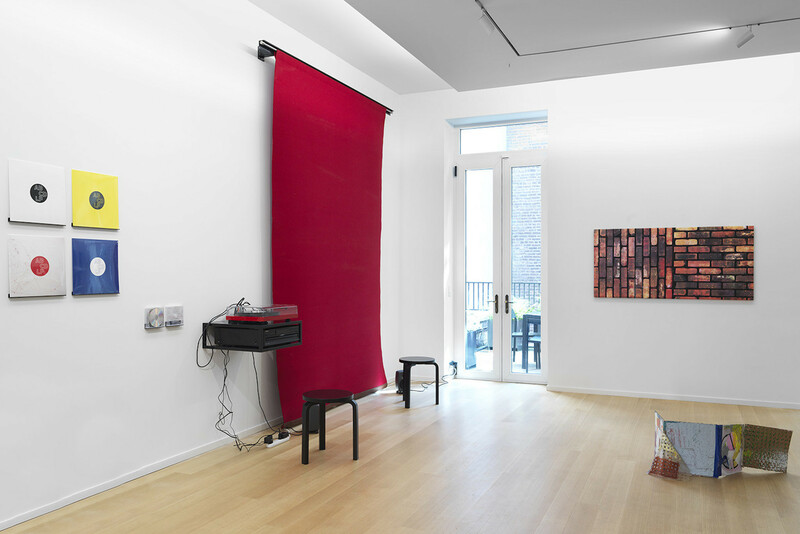 Australian gallerist Simon Lee opened his eponymous space in a former car showroom in London in 2002. His New York branch (Lee also has an outpost in Hong Kong) opened at its current uptown location in 2013. Lee reps an international roster of major contemporary artists spanning several generation. 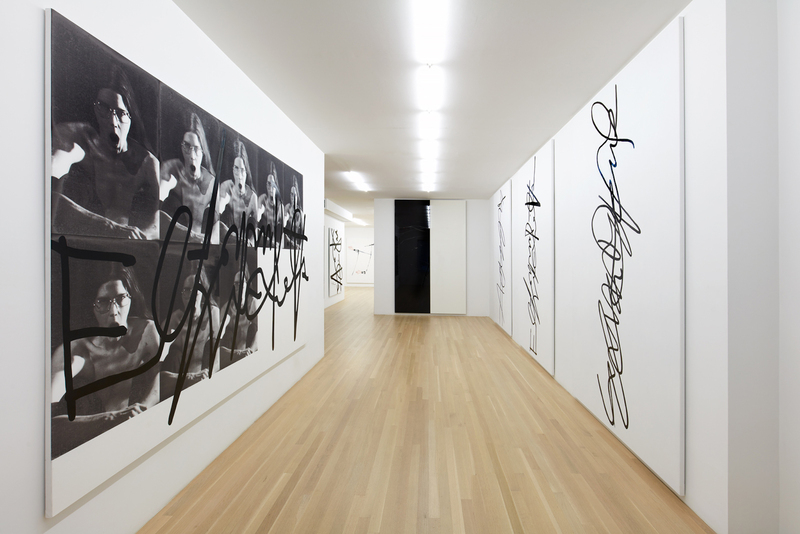 The list of artists he’s shown include Larry Clark, Donald Judd and Christopher Wool. 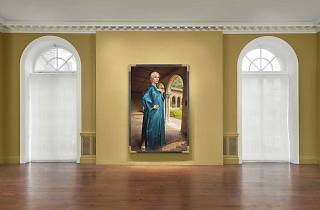 This well-established uptown gallery is the ultimate in blue-chip venues, one of the best in the city, offering museum-quality shows of Impressionist and modernist masters. 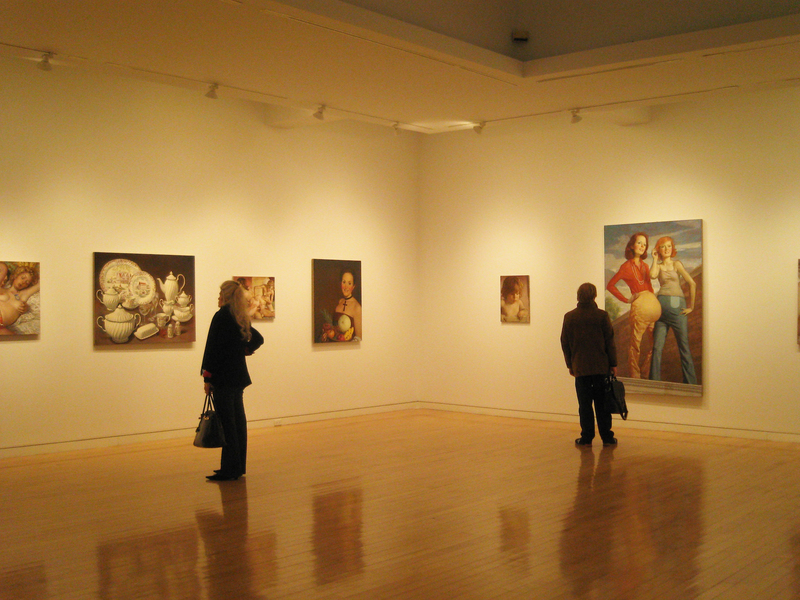 It also represents the work of contemporary British figurative giant Lucian Freud. 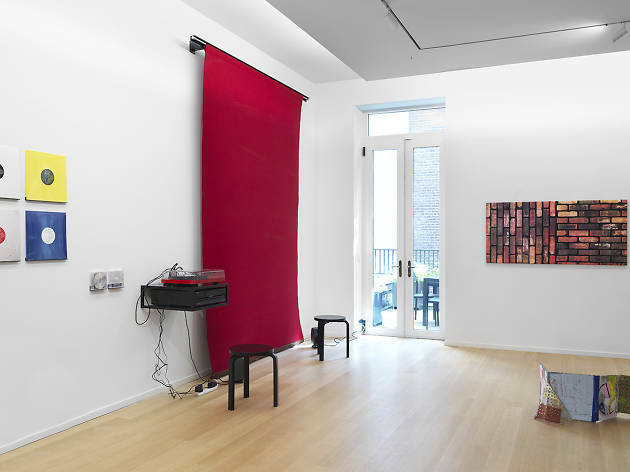 This New York branch of the blue-chip Brussels gallery opened in October of 2016, joining a line-up that includes outposts in Paris and London. 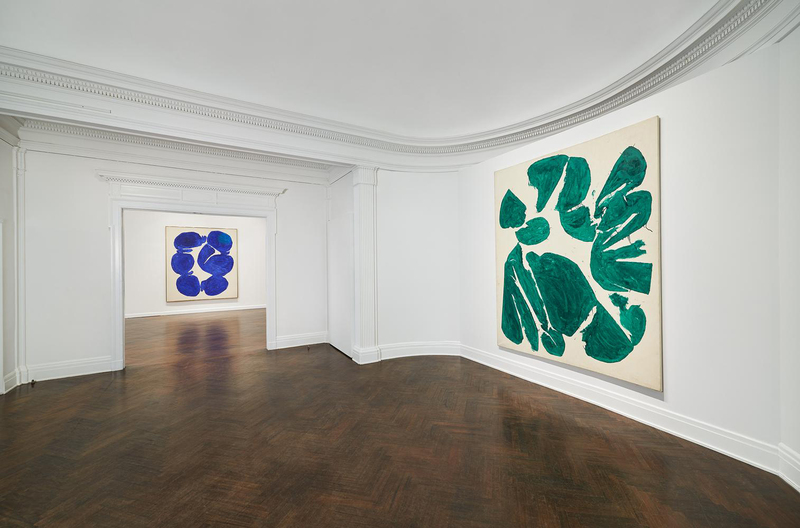 When the partnership between galleriest Ronald K. Greenberg and John Van Doren ended in 2012, their blue-chip 57th Street venue, Greenberg Van Doren, shuttered. 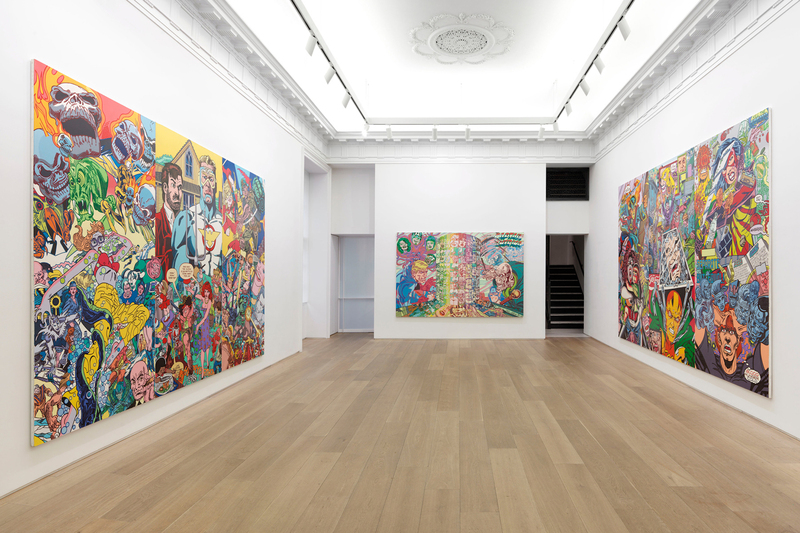 Van Doren has since teamed up with the former gallery's director, Dorsey Waxter. A name change and move to a swank Upper East Side townhouse followed. 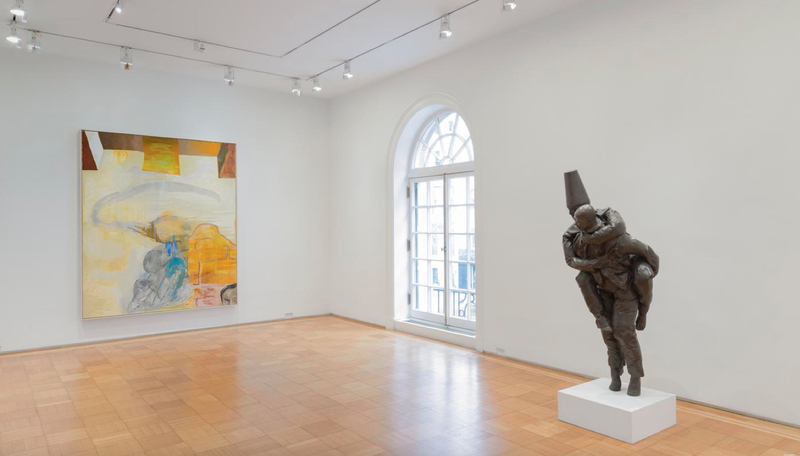 The new venture concentrates on secondary-market sales of historically established artists such as John Chamberlain, Sam Francis, Helen Frankenthaler, Hans Hofmann and Ellsworth Kelly. 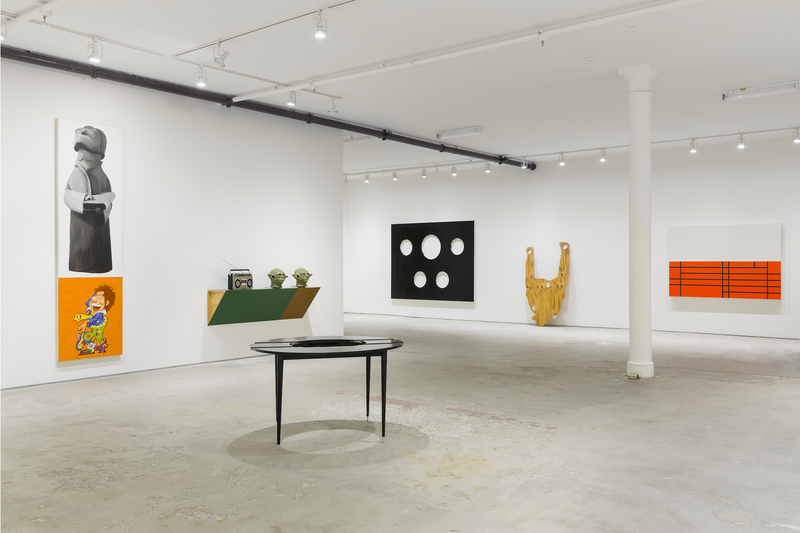 Elizabeth Dee, the feisty owner of this gallery, opened her space in 2002 in Chelsea with a roster of fiercely Conceptual artists devoted to "philosophical inquiry as a platform." In 2016 she relocated to a bigger space uptown in Harlem, continuing a trend of galleries moving into that neighborhood. During the 1980s, Larry Gagosian became a force to be reckoned with in the world of contemporary art. 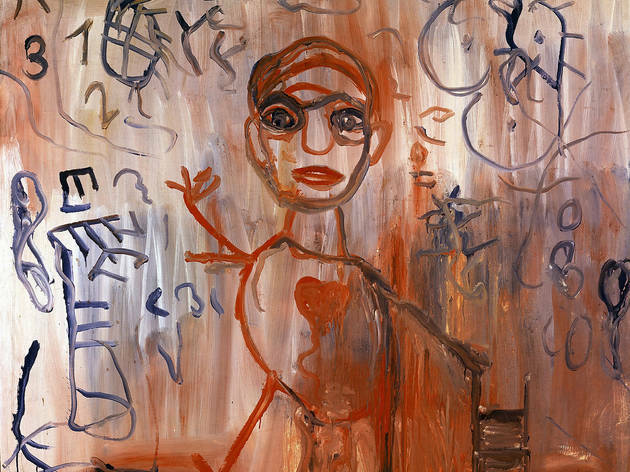 Today, regularly featured artists include Francesco Clemente, Damien Hirst and Richard Serra, as well as newer Brit Pack stars Cecily Brown and Jenny Saville. 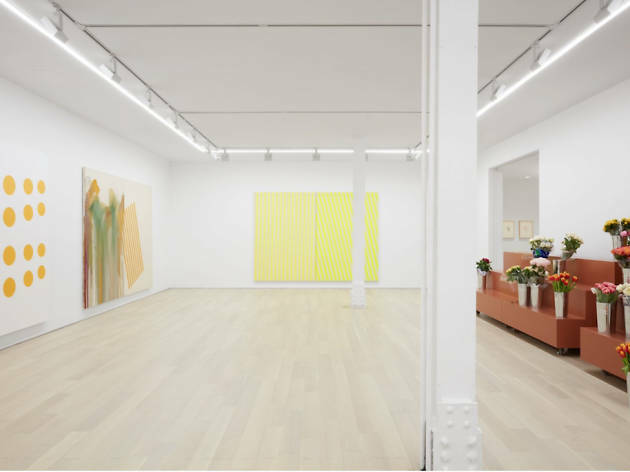 Gagosian has also succeeded in the resale market and maintains premier exhibition spaces both uptown and in Chelsea. 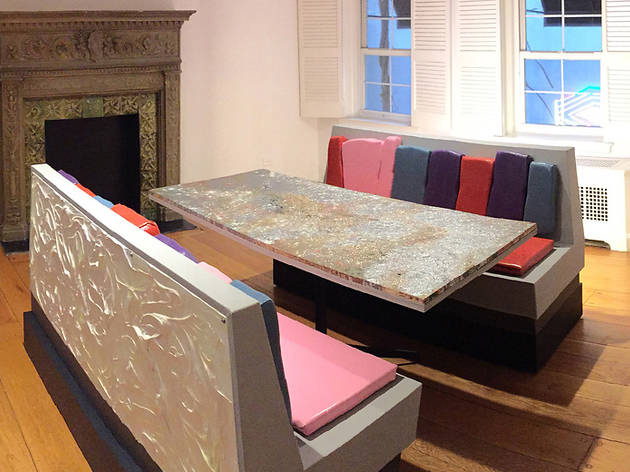 Located in a stylishly renovated townhouse, this space is the New York branch of the powerhouse gallery based in London and Zurich. 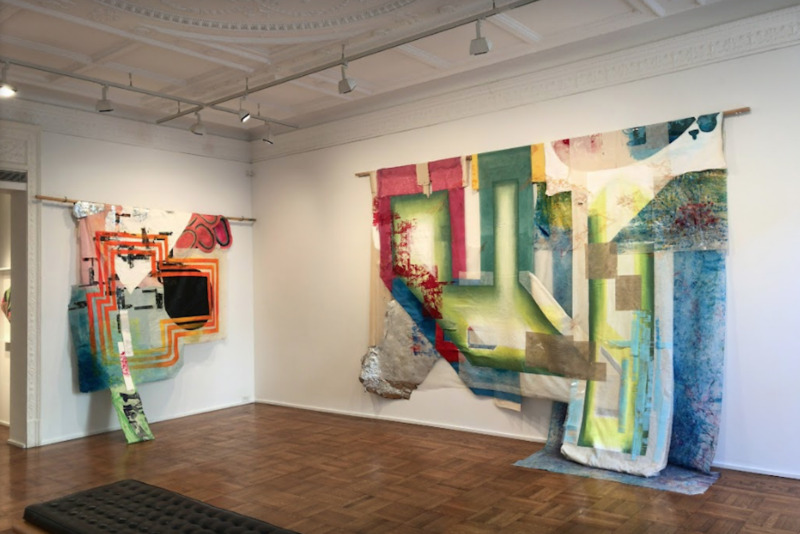 The gallery represents well-established contemporary artists whose careers have stretched over decades—figures like Paul McCarthy and Ida Applebroog, for example—as well as younger artists like the Polish painter Jakub Julian Ziolkowski. Hauser & Wirth has also mounted imaginative historical projects—like their re-creation of Allan Kaprow's seminal early-’60s installation Yard, reinterpreted by artists William Pope L., Joshiah McElheny and Sharon Hayes. 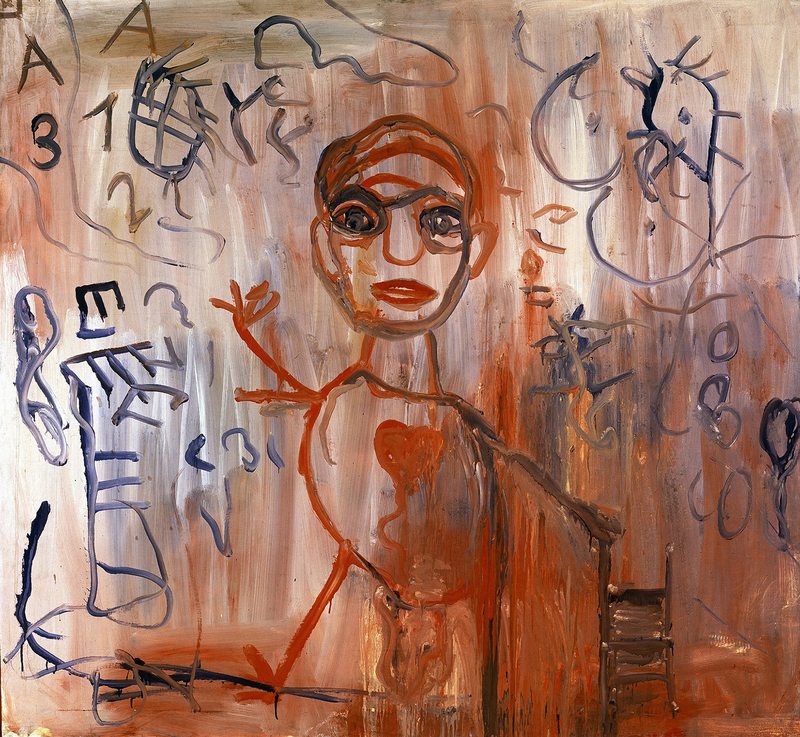 Legendary German art dealer Michael Werner opened his New York gallery in 1990 under the direction of Gordon VeneKlasen. Michael Werner represents some of the most important artists of our time, including Marcel Broodthaers, James Lee Byars, Aaron Curry, Peter Doig, Thomas Houseago, Jörg Immendorff, Per Kirkeby, Eugène Leroy, Markus Lüpertz, A.R. Penck, Sigmar Polke and Don Van Vliet. 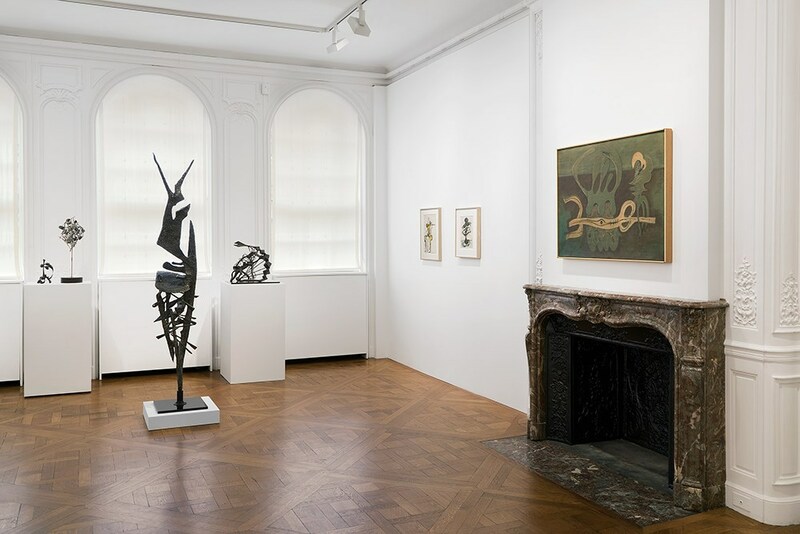 In addition to contemporary American and European painting, sculpture and drawing, the gallery specializes in works by modern masters including Hans Arp, Wilhelm Lehmbruck, Piero Manzoni, Francis Picabia and Kurt Schwitters. 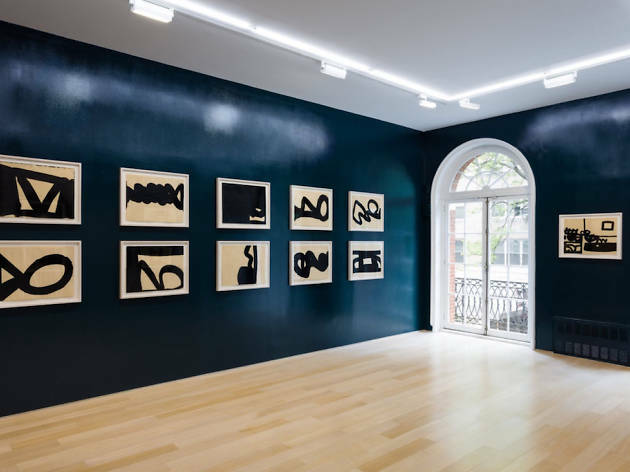 Gladstone's uptown location features the gallery's program of contemporary art in the landmarked setting of an 1876 Upper East Side townhouse redesigned in 1956 by modernist architect Edward Durell Stone. 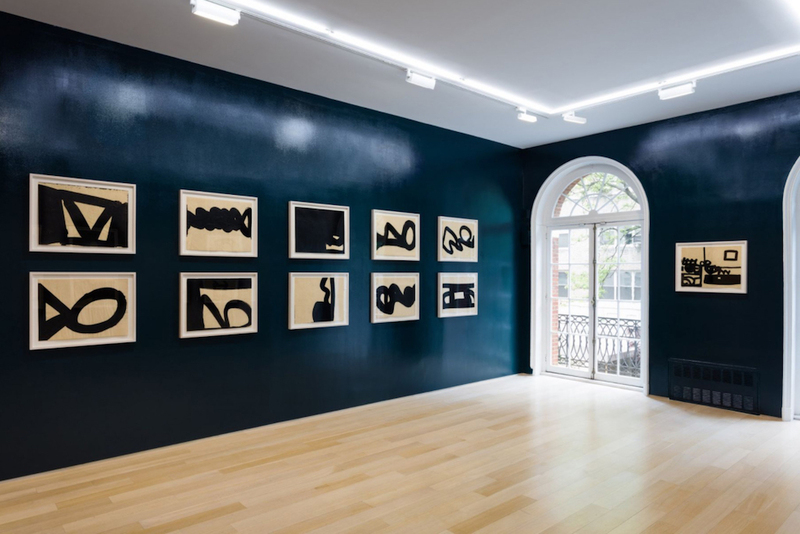 It’s sleek interior has served as a stylish backdrop for exhibitions by such artists as Elizabeth Peyton, Carroll Dunham and Pierre Klossowski. Dealer and man-about-art-world Bill Powers opened this hideaway gallery in 2011 as a showcase for the hippest of hip artists. The place is easy to miss because you have to cross a courtyard-slash-alleyway wedged between two buildings before you get to the entrance. Once inside you’ll encounter a lively program with an emphasis on funky art. 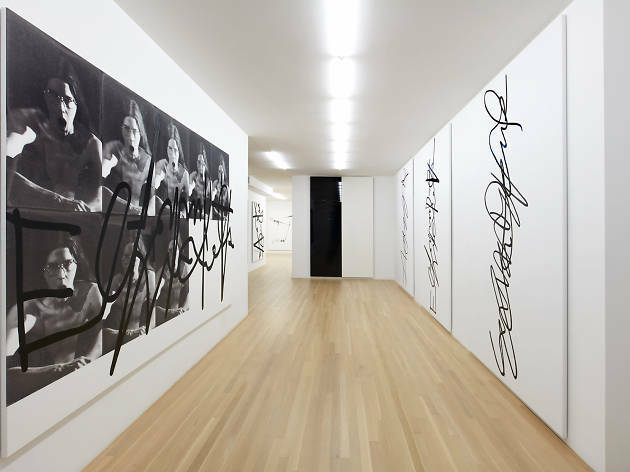 Formerly known as Venus Over Manhattan, Venus opened in 2012 in the same Madison Avenue building that houses Gagosian Gallery. 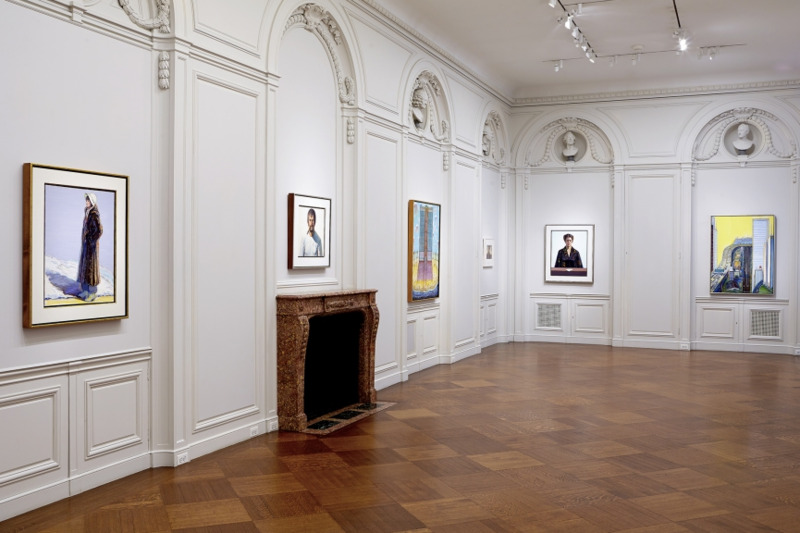 (The gallery’s name derives from the statues of the Goddess of Love that adorn the exterior.) 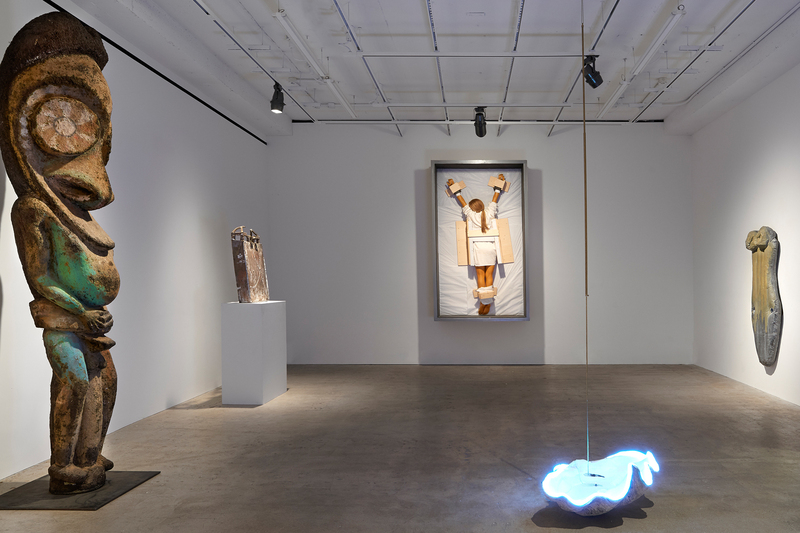 The brainchild of collector-turned-dealer Adam Lindemann, Venus offers a menu of curated exhibitions of artists both historic (Alexander Calder) and contemporary (Raymond Pettibon), with the latter including figures that have been somewhat overlooked (Jack Goldstein). Venus also has a branch in Los Angeles. 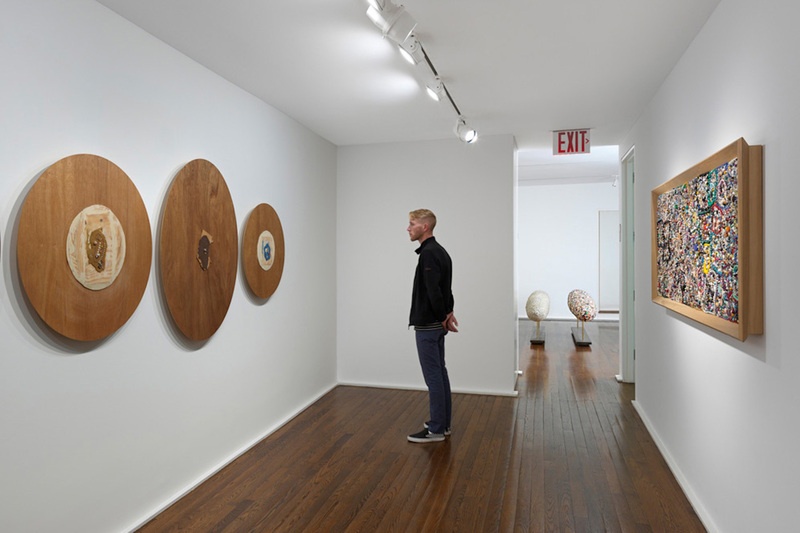 Per Skarstedt originally began as a gallerist and private dealer in Stockholm, before opening his New York gallery on the Upper East Side in 1994. He mostly deals with the crème de la crème of contemporary artists from the past 30 years—figures such as John Baldessari, Cindy Sherman and Robert Mapplethorpe, to name just a few. 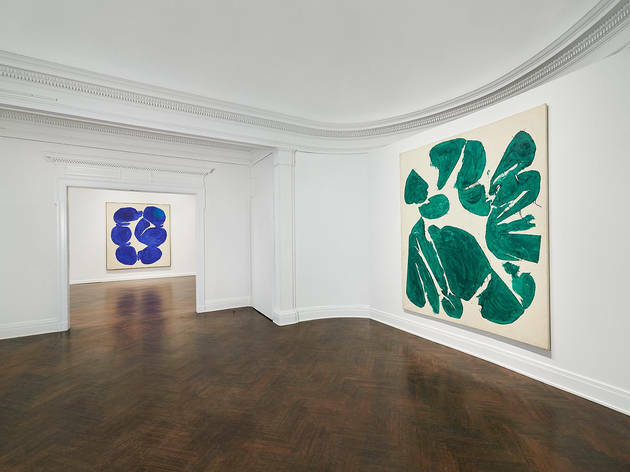 Museum-quality exhibitions by major postwar artists are the bread-and-butter of the swank gallery run by powerhouse dealer Robert Mnuchin, a former Goldman Sachs banker and father to Trump’s nominee for Treasury Secretary, Steven Mnuchin. The elder Mnuchin opened his shop in 1992, partnering with L.A. dealer James Corcoran. C&M Arts as it was called became L&M Arts in 2005, when Parisian gallerist Dominique Lévy replaced Corcoran as partner. 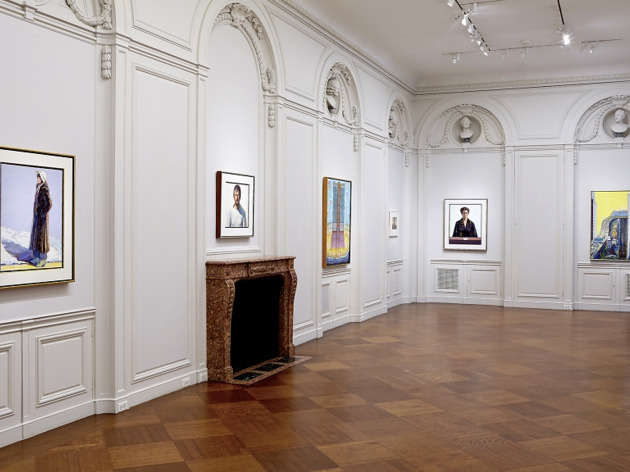 Mnuchin has been running the place on his own since 2013, presenting shows by Morris Louis, Donald Judd and David Hammons, among others. 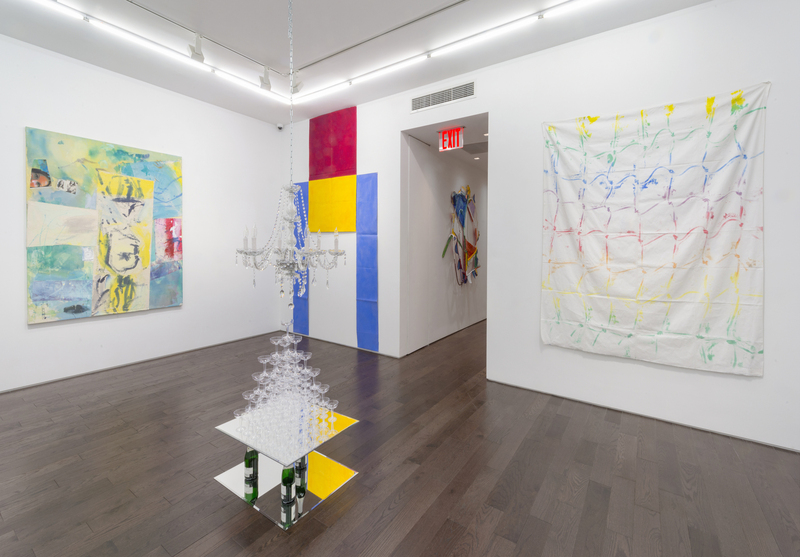 Formerly a director at Metro Pictures, Friedrich Petzel opened his namesake gallery in Soho in 1994 before moving to Chelsea in 2000 (initially on West 22nd St before moving to West 18th Street 11 years later). In 2015, he expanded to this Upper East Side townhouse. 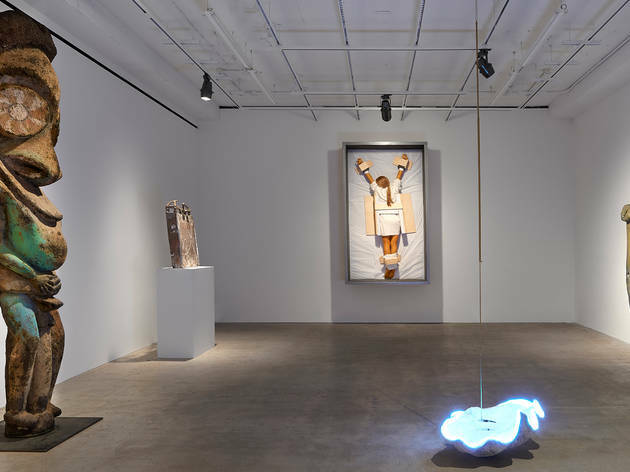 He continues to represents some of the brightest star on the international scene, including sculptor Keith Edmier, painter and filmmaker Sarah Morris and installation artist Philippe Parreno. 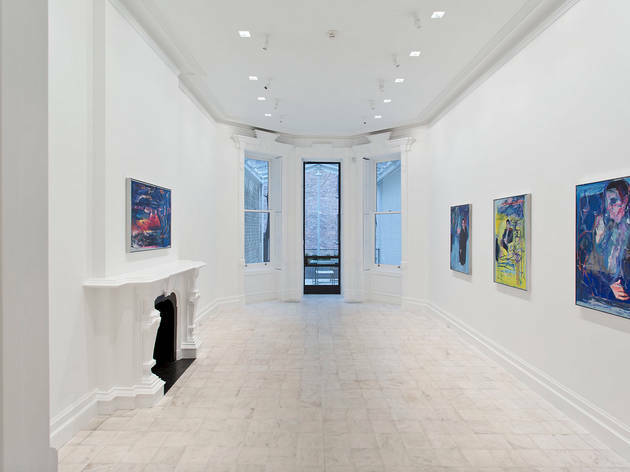 Formerly a partner in L&M Fine Art, Dominique Lévy opened her namesake gallery in 2013 in a tony three-floor space located in a former bank building on the Upper East Side. 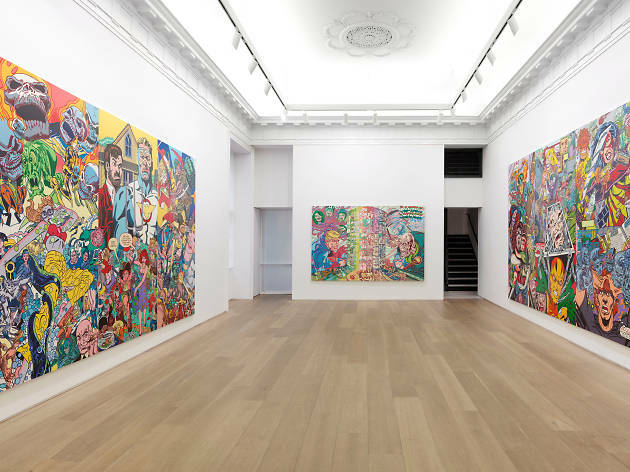 A the end of 2016, she partnered with Brett Gorvy, formerly Chairman and International Head of Post-War and Contemporary Art at Christie’s and renamed the gallery Lévy Gorvy. In addition to New York, Lévy Gorvy has a location in London. Looking for more art in NYC?